This Year we will show a total of 34 Films, have the DANCE ON SCREEN AWARD ‘BEST FILM’ which will be selected by an international jury and the DANCE ON SCREEN Audience AWARD! 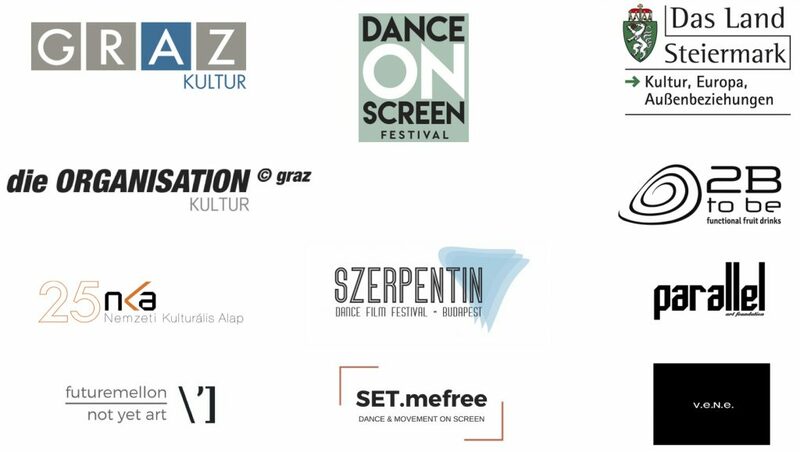 6 of our films come from our cooperation partner ‘Szerpentin Dance Film Festival Budapest’, 3 Films come from our cooperation partner ‘SET.mefree Venice/London’. Thanks to all our Supporters and Cooperation Partners 2018!